excess mileage, traffic fines and damage caused by neglect or abuse. 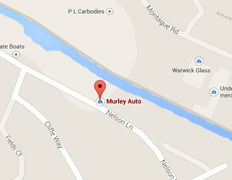 Andrew has been with Murley for 16 years and is Motability Accredited. 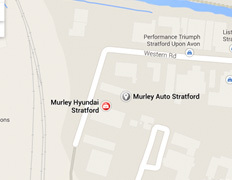 David has been with Murley for a number of years and is Motability Accredited.